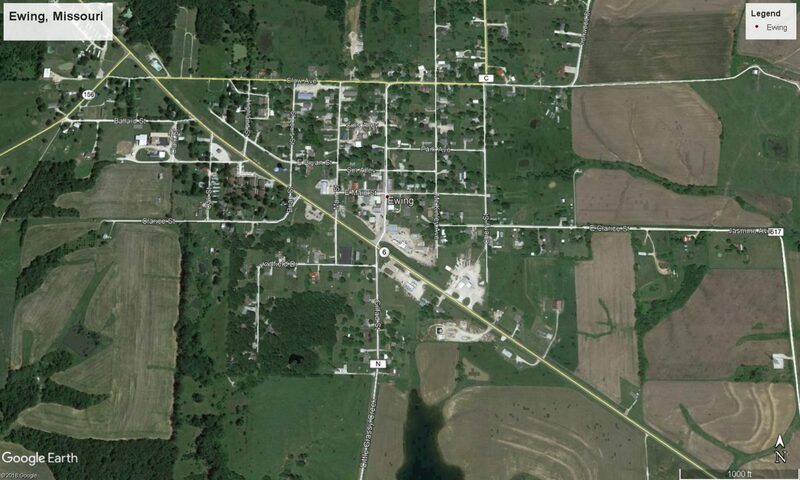 Ewing is located is south central Lewis County in Missouri. Schmitz Communications is a local security and communications business serving customers is Northeastern Missouri. We handle a primarily business, local government, and agricultural customers technology needs in the realm of alarm/surveillance camera systems, networking/telephone systems, business/public safety radios, and low voltage/control systems.